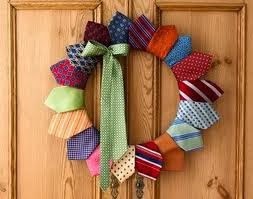 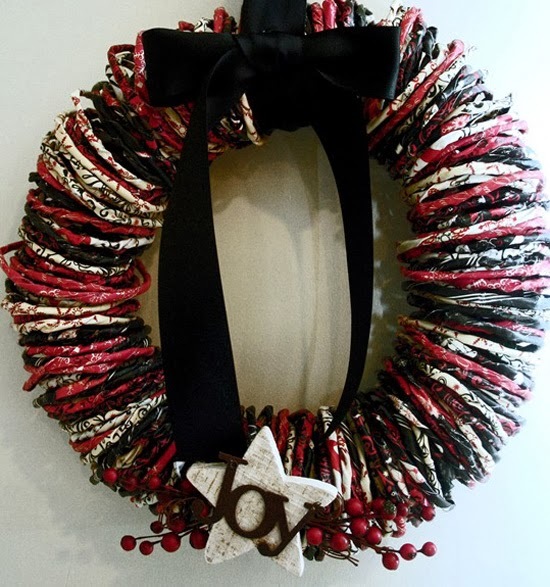 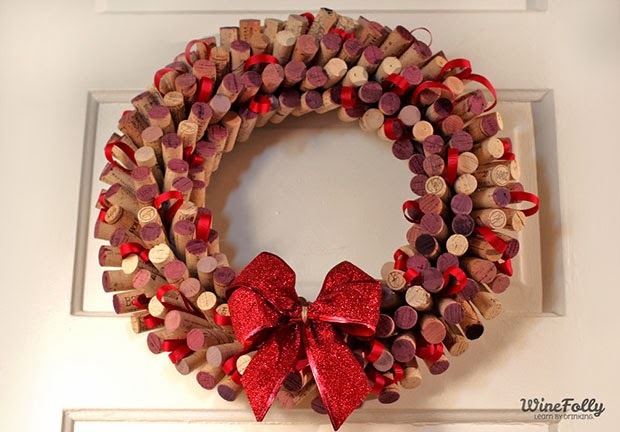 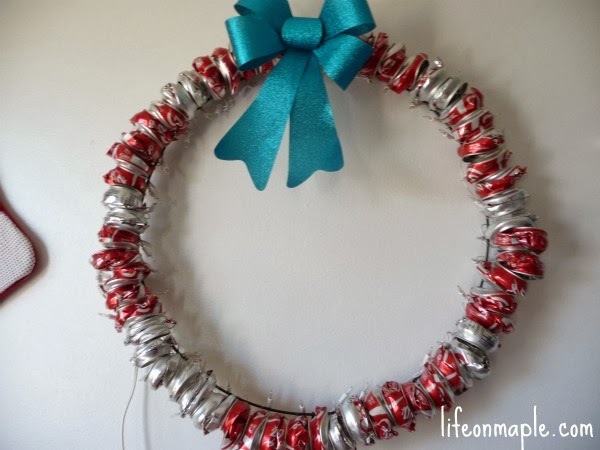 Great Diy Christmas wreath ideas you can make for your home or as Christmas gifts. 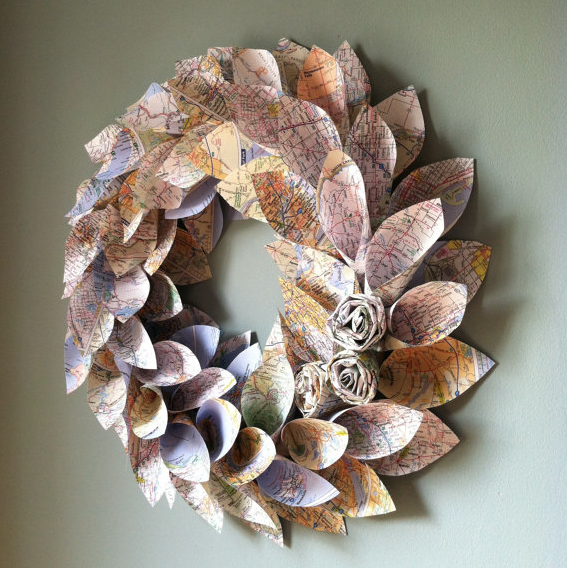 Everyone loves a gift made from the heart. 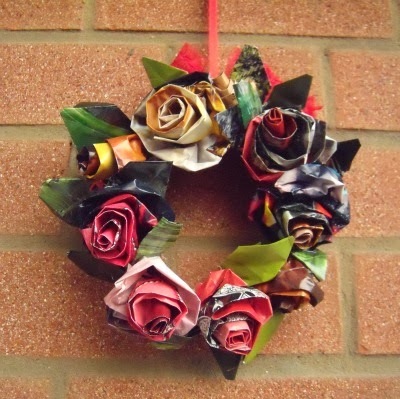 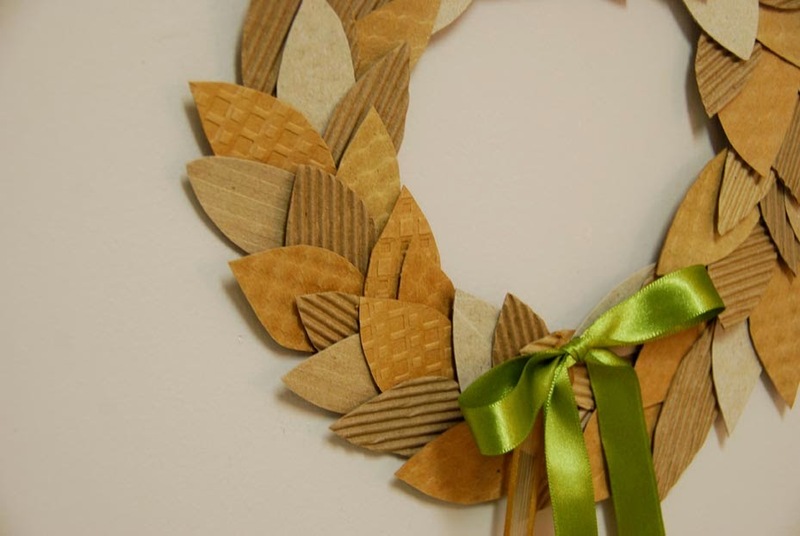 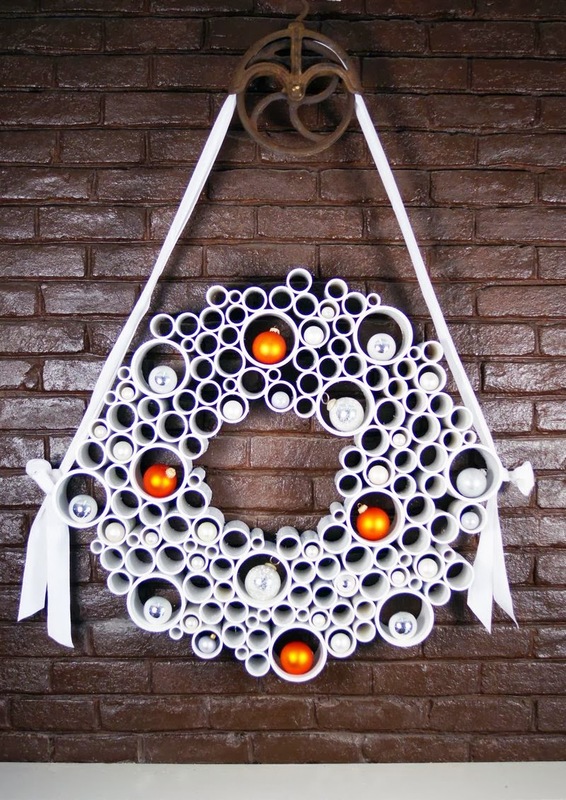 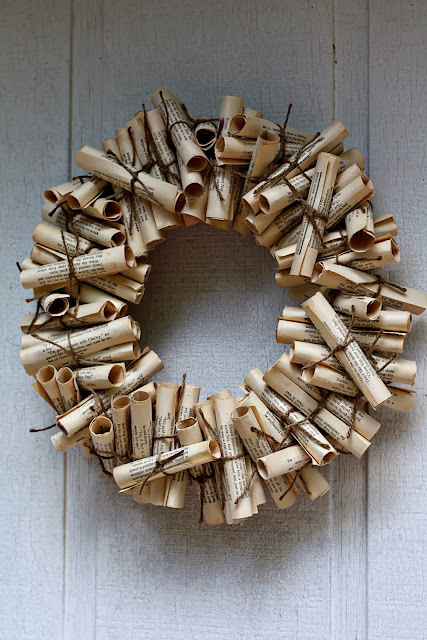 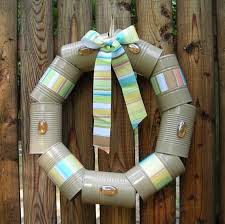 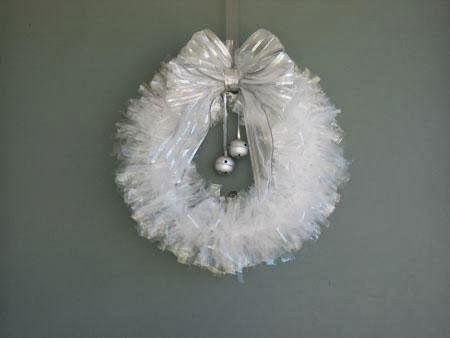 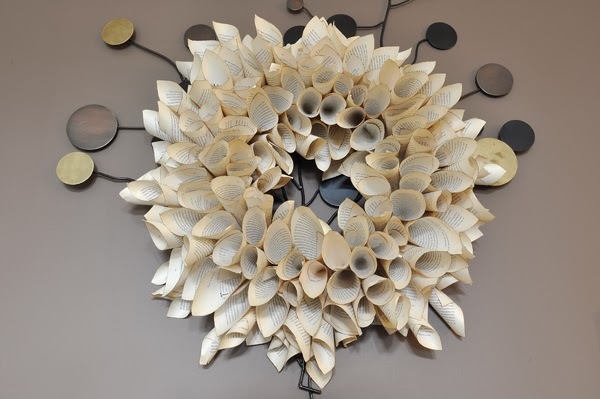 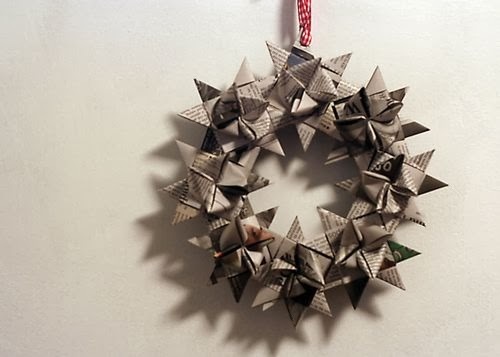 Christmas wreaths made from upcycled paper, old stuff, pipes and other random to make your home ultra cool. 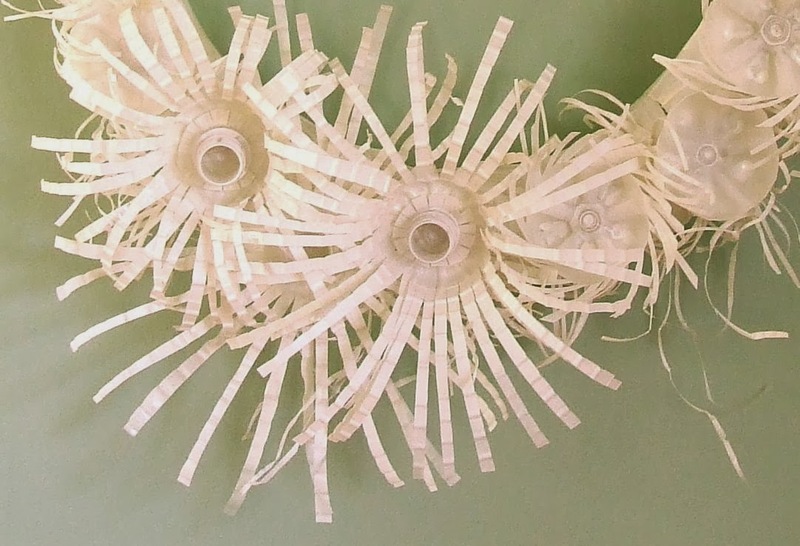 Made with cup up pieces of plastic pipe or paper toilet rolls..